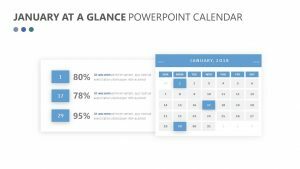 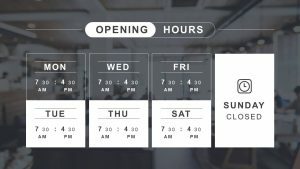 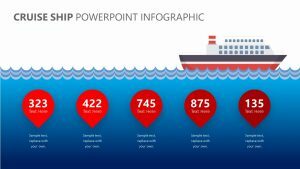 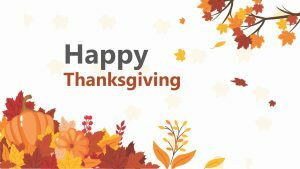 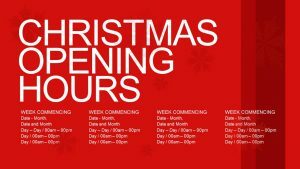 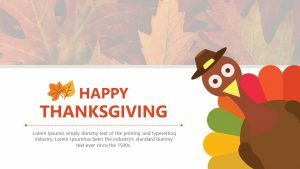 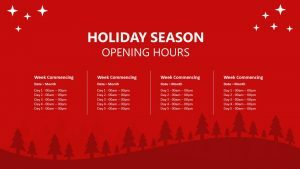 Inform everyone in the company what your holiday hours will be this year with the Festive Period Opening Hours PowerPoint template. 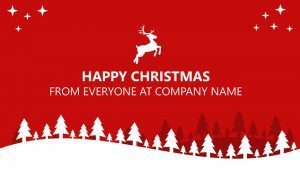 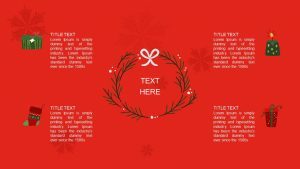 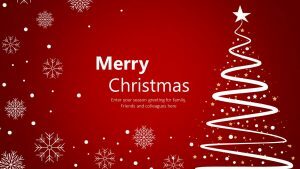 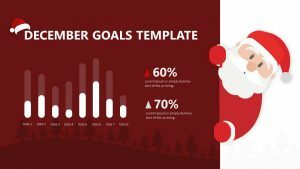 The Festive Period Opening Hours PowerPoint slide is a fully editable and customizable slide featuring Santa Claus and Rudolph on the left side. 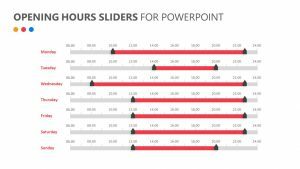 On the right side of the slide, there are four different squares. 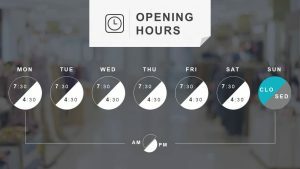 You can use these squares to indicate the different times your company will be open during specific holiday weeks. 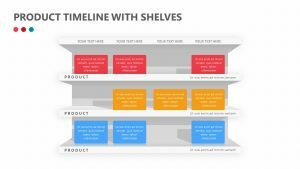 There is a space for dates, months, days and hours to be displayed on these slides.